India’s leading Distributor-Wholesaler, Exporter, Supplier, Importer, Manufacturer and Trader for raw material from Sundow,Sekiski Chemical, Sun eight, Kaneka Shandons Xiang sheng, Shandong Xuye, HEC, Hanwha Corporation, Shandong Gaoxin Chemical, Shandong yada new. 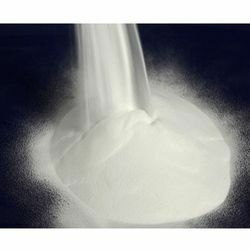 CPVC can with stand corrosive water at higher than pvc 40C to 50C or higher up to 95C CPVC is altered by a free radical chlorination reaction that effectively increases the chlorine content of the material. This difference in makeup allows CPVC to withstand a wider range of temperatures. Hot and cold water pipes & fitting and industrial chemical handling. 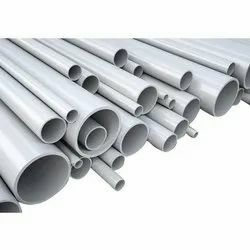 Description:-CPVC is a thermoplastic produced by chlorination of PVC Resin, which is significantly more flexible and can withstand higher temperatures than standard PVC. Looking for CPVC Resin ?